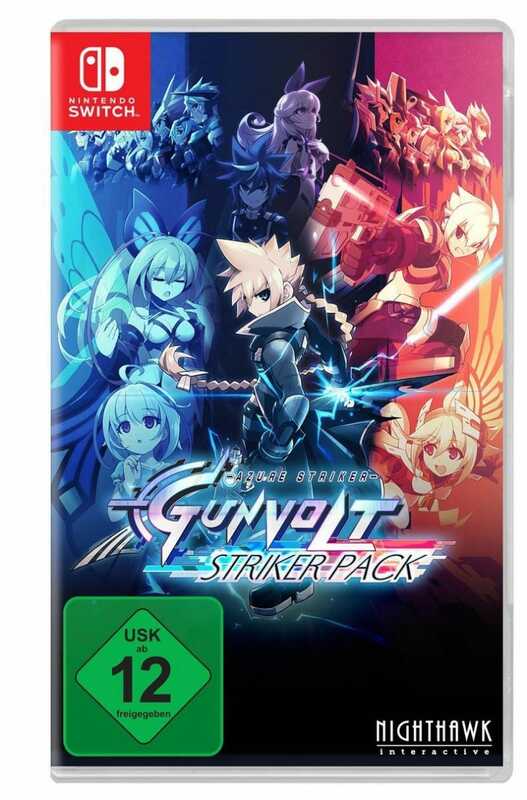 Azure Striker Gunvolt Striker Pack was developed by Inti Creates. 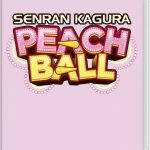 The Japanese video game development company that also created the Mega Man Zero series, Mega Man ZX, and both Mega Man 9 and Mega Man 10. The German region version of this game is already getting hard to find online. 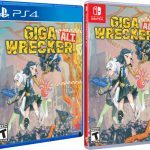 This makes us think that this game has a fairly low print run. Hence you may want to get it now before you’re missing out.